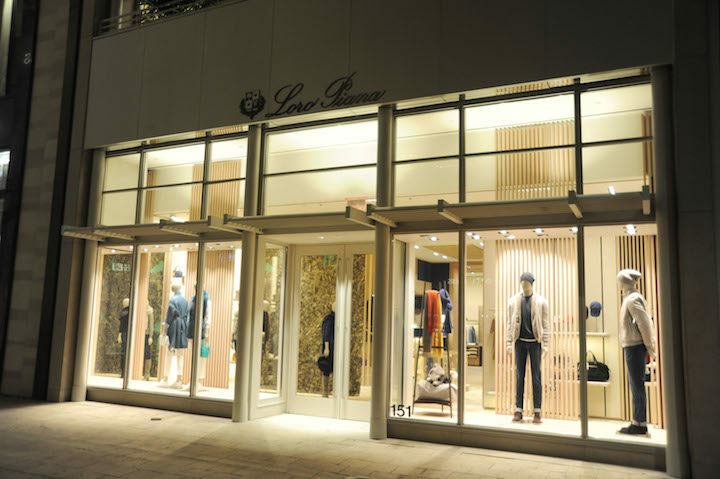 Loro Piana in the Miami Design District. Courtesy Loro Piana. Pae White, Faranth , 2015. Cashmere, cotton, silver, lurex and polyester. Courtesy the artist and kaufmann repetto, Milan/New York. Benefactor members and above are invited to celebrate the conclusion of “Excellence Dinner Series 2019” with an intimate conversation between artist Pae White and Alex Gartenfeld, Artistic Director of ICA Miami. 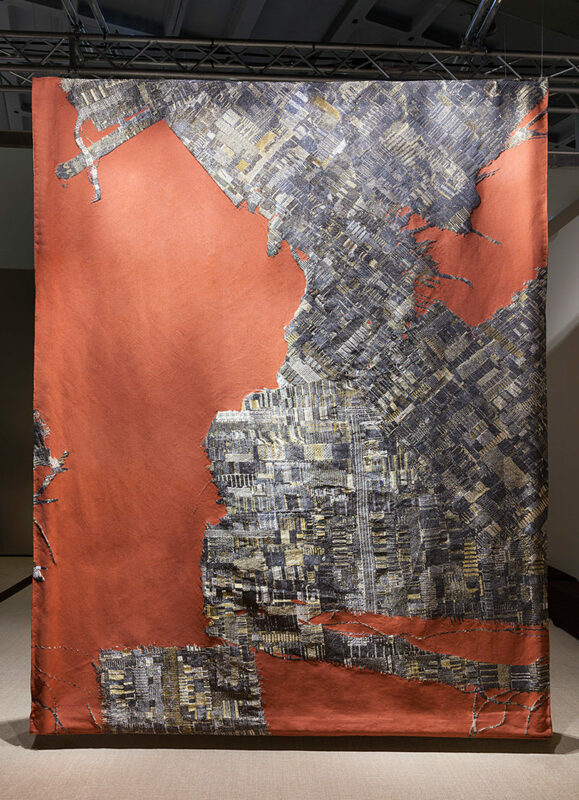 This talk and dinner series presented by Loro Piana, who are showcasing Pae White’s Faranth (2015) tapestry. This event is open to Benefactor members and above only. Upgrade or join today to attend.